There is growing evidence that global warming could become a major global environmental threat during the 21st century. The precautionary principle commands preventive action, at both national and international levels, to minimize this potential threat. Many near-term, relatively inexpensive, mitigation options are available. In addition, long-term research is required to evaluate and develop advanced, possibly more expensive, countermeasures, in the eventuality that they may be required. The utilization of power plant CO2 and its recycling into fossil fuel substitutes by microalgae cultures could be one such long-term technology. 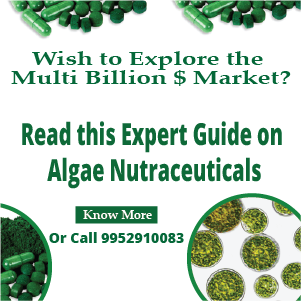 Microalgae production is an expanding industry in the U.S., with three commercial systems (of approximately 10 hectare each) producing nutriceuticals, specifically beta-carotene, extracted from Dunaliella, and Spirulina biomass. Microalgae are also used in wastewater treatment. 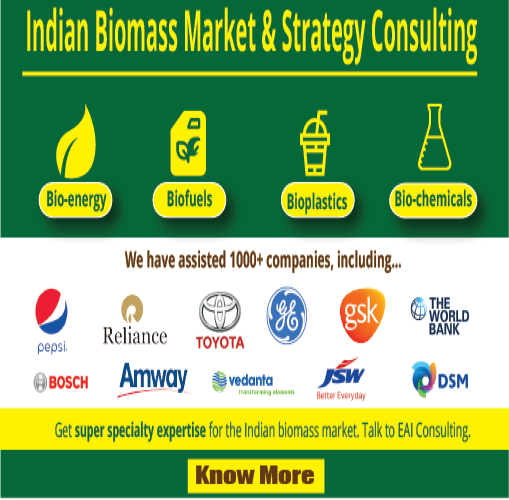 Currently production costs are high, about $10,000/ton of algal biomass, almost two orders of magnitude higher than acceptable for greenhouse gas mitigation. 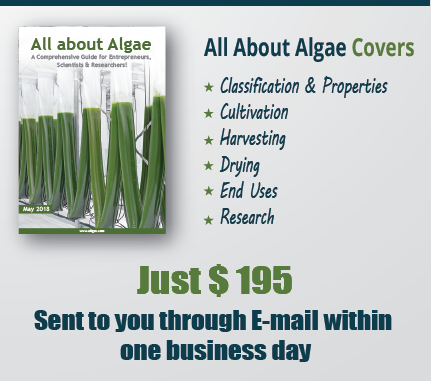 This report reviews the current state-of-the-art, including algal cultivation and harvesting-processing, and outlines a technique for achieving very high productivities. Costs of CO2 mitigation with microalgae production of oils biodiesel are estimated and future R needs outlined. Carbon Dioxide Sequestration from Biogas Production by Microalgae Chlorella sp.